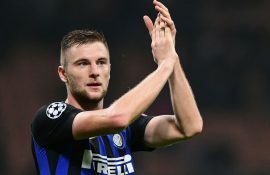 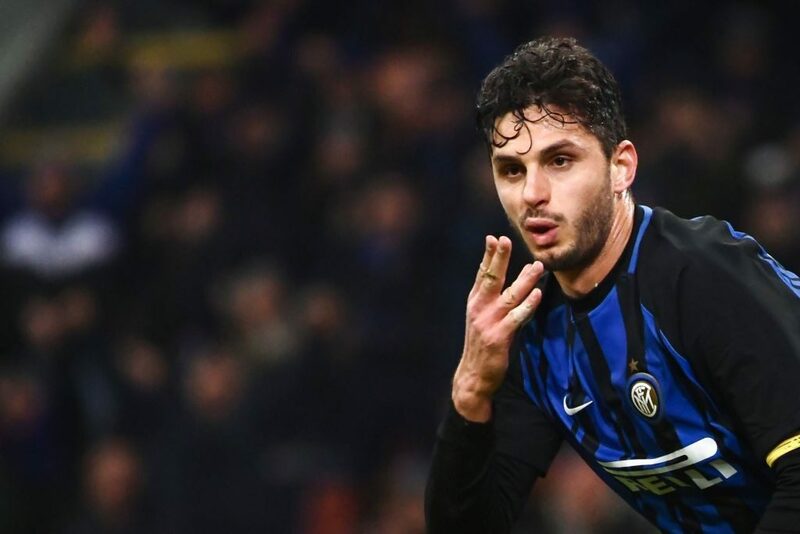 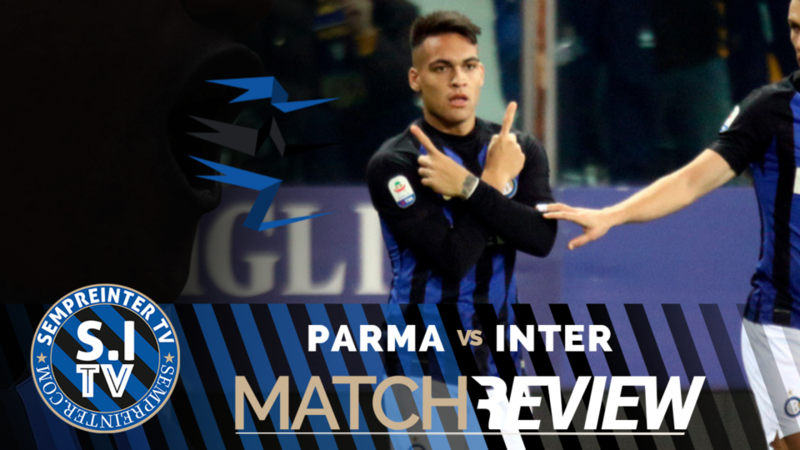 In this episode of #SempreInterTV, Rahul reviews all that went down during Inter’s win in the Serie A at the Stadio Ennio Tardini against Parma. 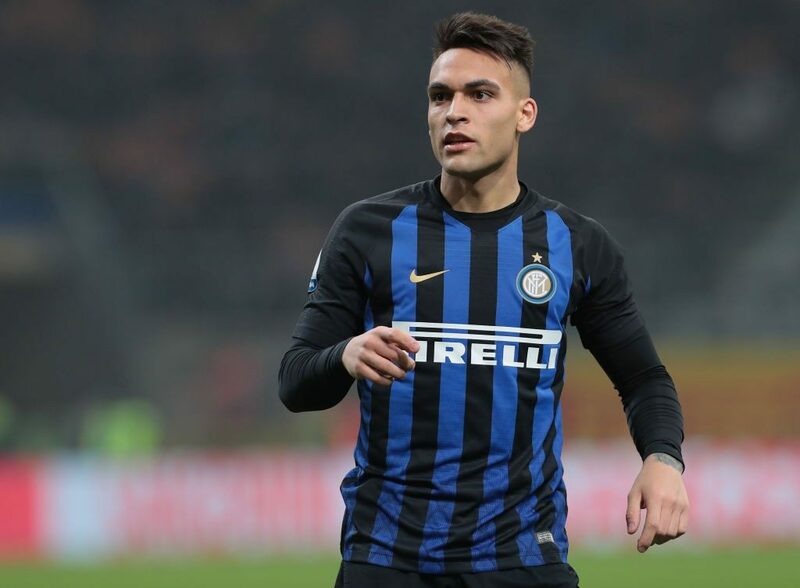 Inter finally manage to score a goal as well as grab their first 3 points in the Serie A this side of the the New Year when Lautaro Martinez scored the only goal of the game. 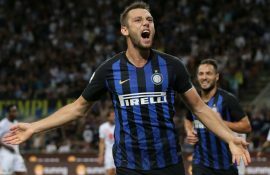 Rahul analyzes the win as well as rating the performance of every single Inter player before the first leg of the Europa League clash against Rapid Vienna is also previewed. 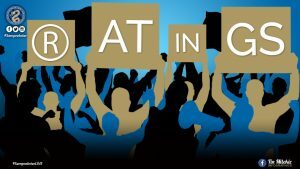 Don’t forget to send us your comments below as well as subscribe to our channel here.